Happy Sunday everyone! I hope you are all having a wonderful weekend. Today I have a great new product to share with you guys. I have an extremely hard time applying eyeliner and I have a product that I think will fix that issue. I may have the most steady hands when it comes to painting my nails, or anything else for that matter, but when it is time to put anything near my eye… well my hands and lid become the most trembling thing ever! With the new ZuZu Luxe Liquid Liner I had a much easier time applying along my lash line, I dare not to attempt anything wing right now. One of the reasons why I felt the ZuZu Luxe was easier than some is due to the handle, it was almost like holding a calligraphy pen. The soft felt like head was easy to control and the liquid liner was not to thin but not to thick. I did have a few little smudges due to my shaky hands but a quick swipe of coconut oil and things were looking much smoother. The liner is a mineral based blend that is both 100% vegan and cruelty free which are all huge pluses in my book. 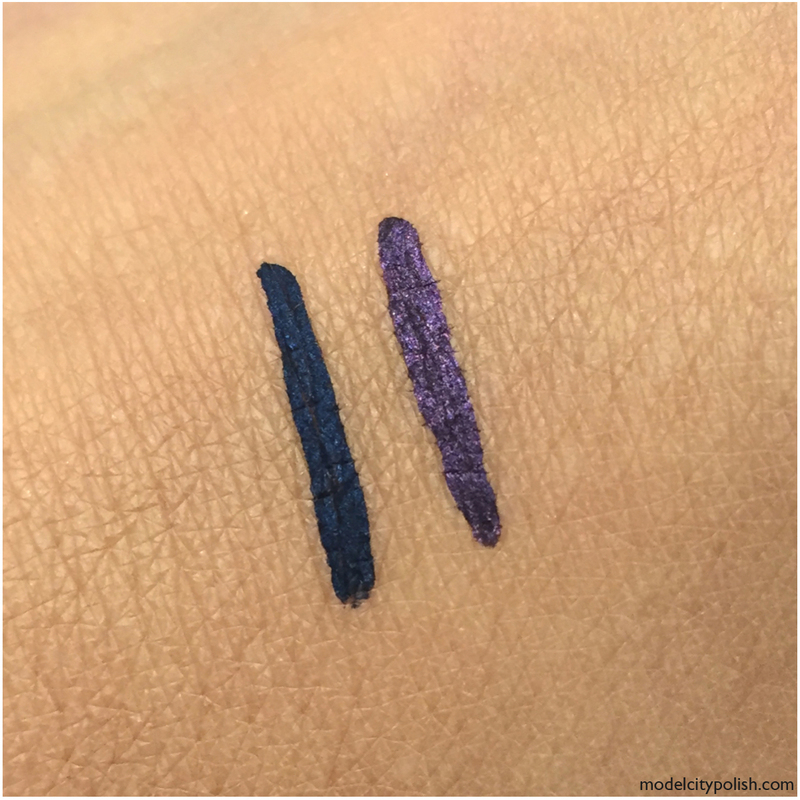 The ZuZu Luxe Liquid Liner is available in two new fantastic shades, Storm is a navy blue and Amethyst is a shimmery purple, plus tons of other great shades. I really loved Storm for it’s subtle coloring and Amethyst would be great for that extra pop of color. I certainly look forward to playing with this liner more and hopefully perfecting my liner application. 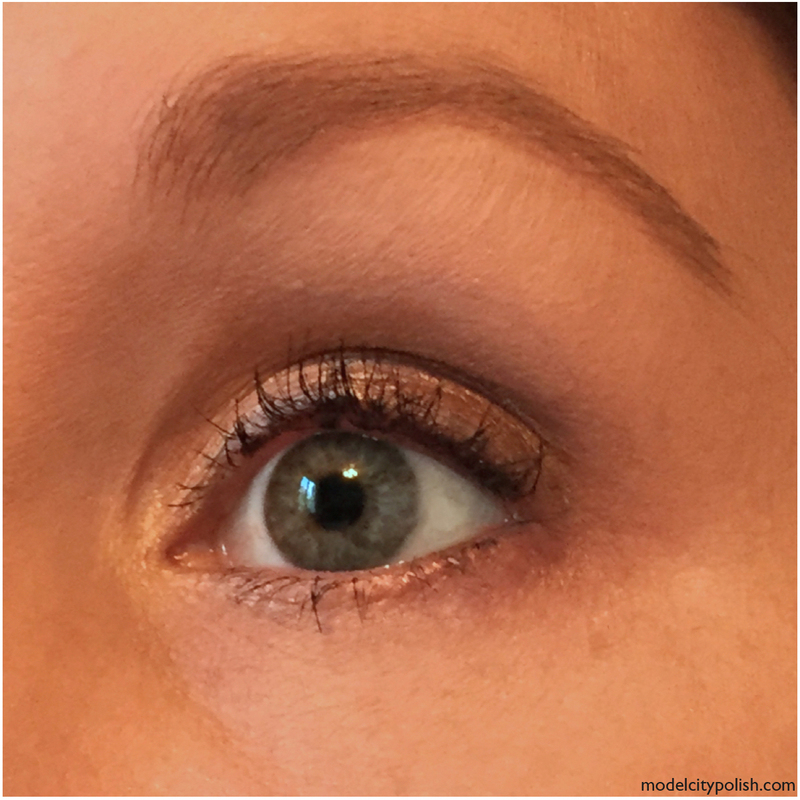 So what are your helpful tips for liner? I think as the old saying goes, practice makes perfect and now that I have a liner I can actually work with that is exactly what I am going to do. Be sure to check out the ZuZu Luxe Liquid Liner from Gabriel Cosmetics plus tons of other great goodies. 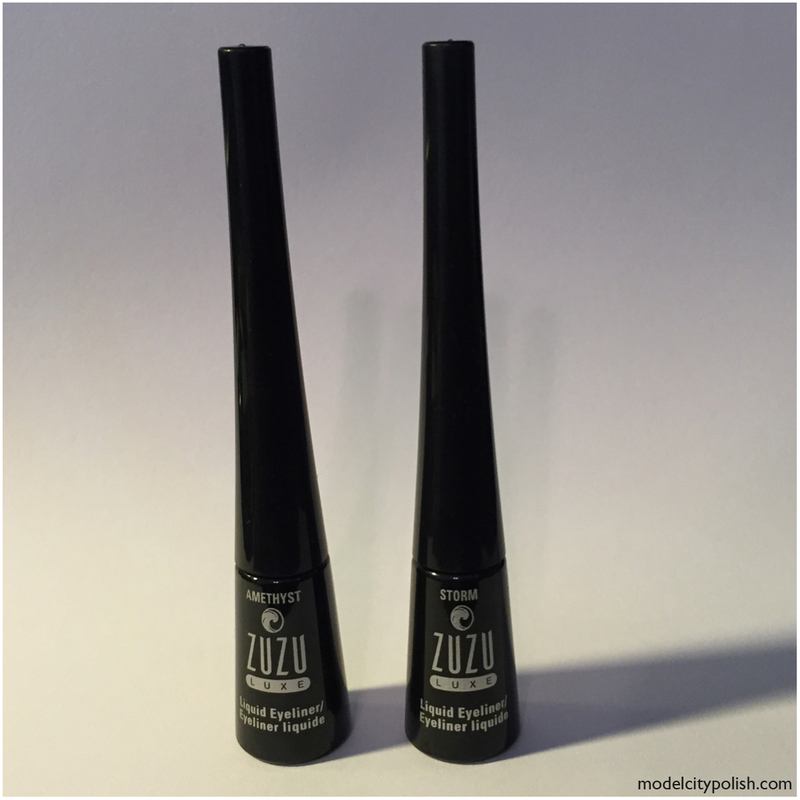 When you share your Zuzu Luxe Liquid Liner looks use the hashtag #LineItUp for all to see. Thank you so much for stopping by today and I look forward to seeing you all again tomorrow. These products were sent to me for review purposes but that does not influence my final opinion.